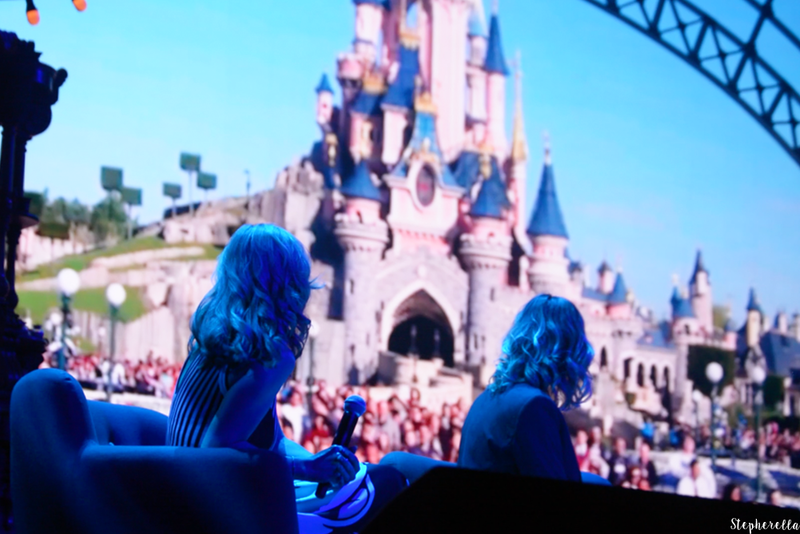 During Disney’s FanDaze Inaugural Party, I had the opportunity as an Infinity Pass holder to attend a talk with the President of Disneyland Paris. In July 2016, Catherine Powell became President taking over Tom Wolber. She has done an incredible job of the park in such a short amount of time. It was very intriguing to see her talk so passionately about Disneyland Paris. 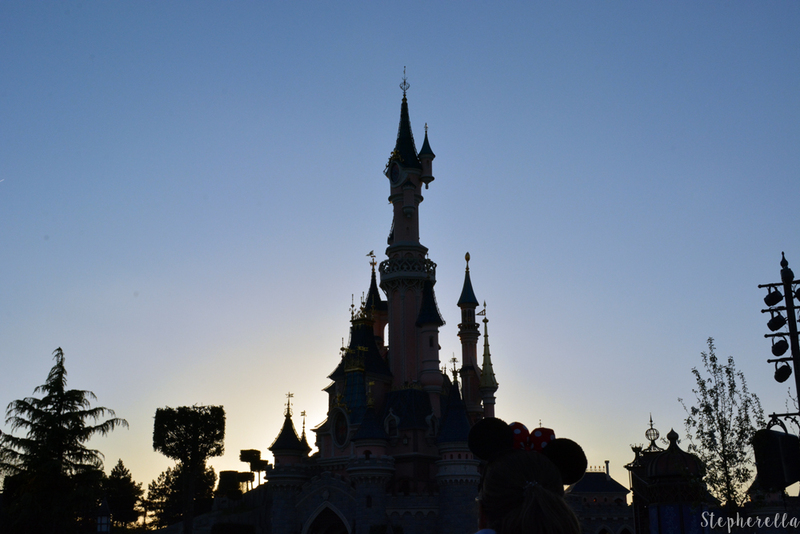 Disneyland Paris has had an amazing 25th Anniversary. Her best memory of the 25th was the 12th of April with the Grand Celebration and, her favourite part being the Cast Member flashmob. With this Anniversary, we have been given new shows and entertainment. Also, new seasons including the highly successful Pirates and Princesses Festival which, received a huge cheer when she announced it was coming back next year. Catherine has made the park magical again and with that, making the attendance of the park the highest it has been in a long time, it will be sad to see her go. She did reassure us by saying she will still be overlooking Disneyland Paris but, will be focusing on the big move to the American parks. 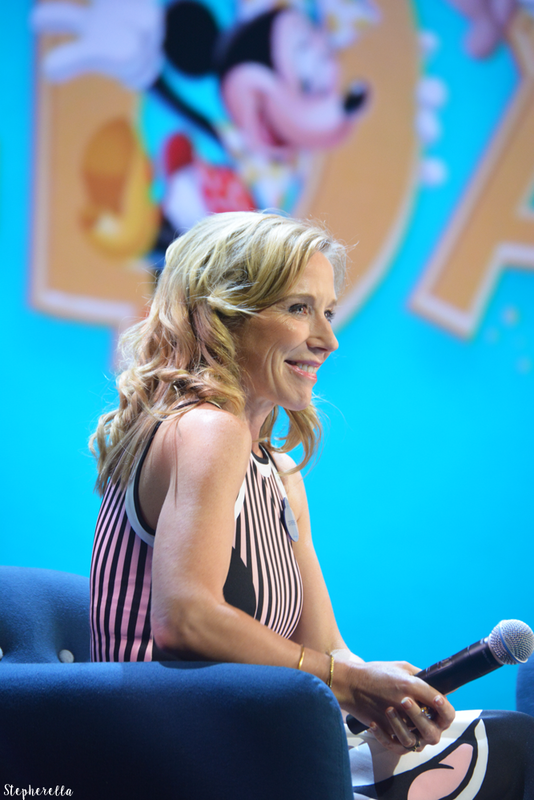 Since her time being the first woman President at Disneyland Paris, she has made many changes to equality and has been a great movement for the company. When asked what is her legacy, she referenced Walt Disney’s philosophy and how Disneyland will never be completed so long as there’s imagination in the world. 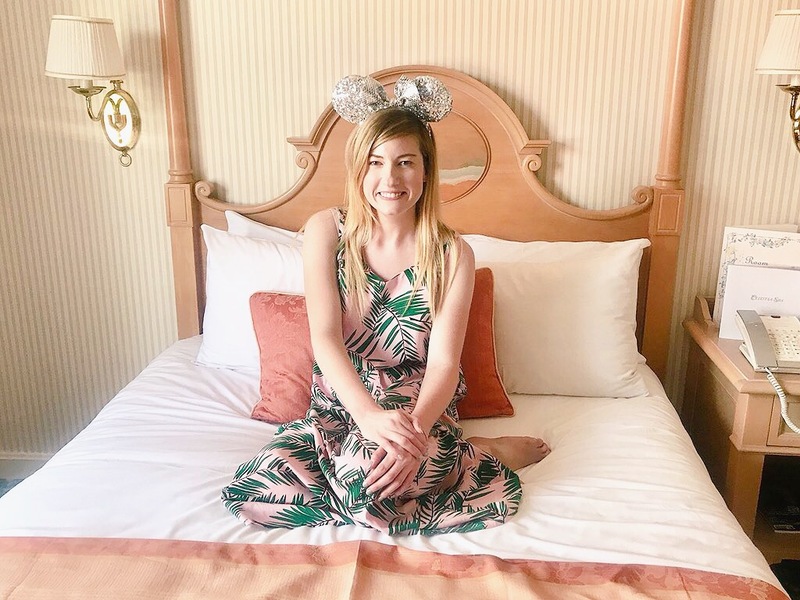 She was also asked what inspiration she gives to Cast Members and she quoted “To be curious and dare to think differently and to take risks”. 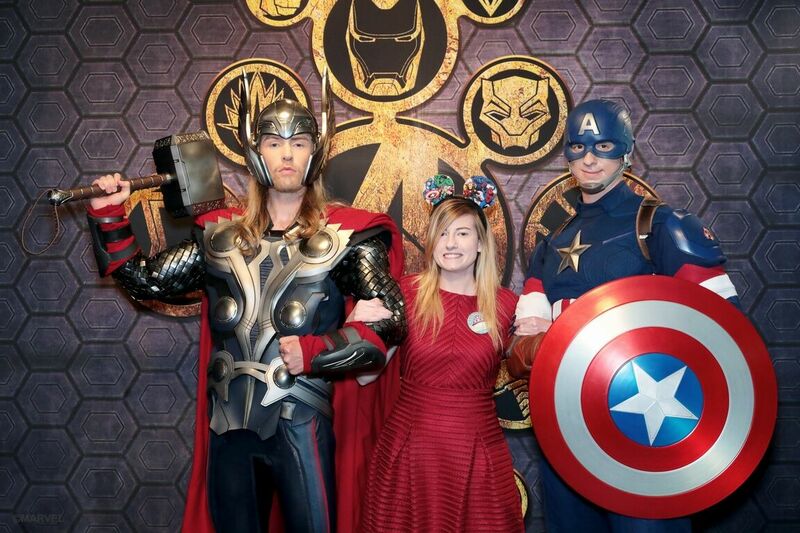 I was lucky enough to meet her after the panel ended and, told her my dream of becoming a Photographer at Disneyland. She told me to keep going and that I will get there. I believe she is very motivating to people who want to reach their dreams, just like Walt Disney was. 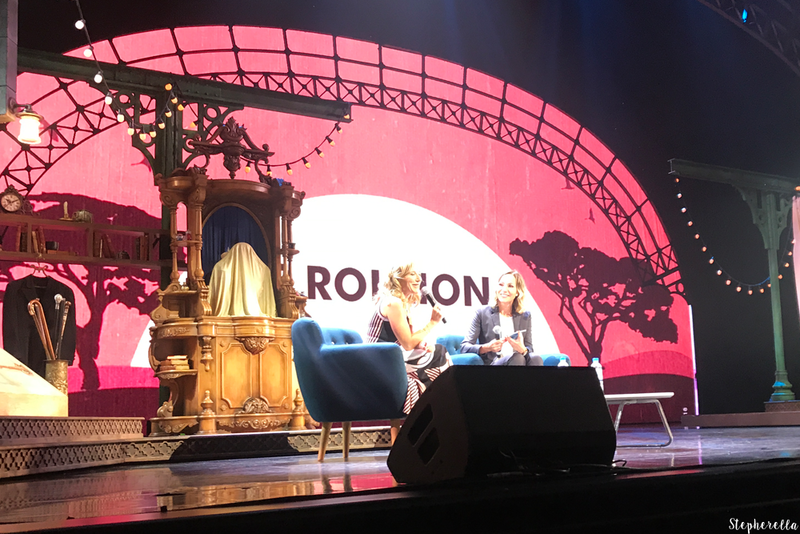 The talk took place in the Animagique Theatre, where Mickey and The Magician is currently shown. We were presented with a video of the 12th of April at which point I was in floods of tears. It was fantastic to look back on and to say I was there and to see how far this Park has come in just over a year. Whilst looking back, we were also shown a glimpse of the future. 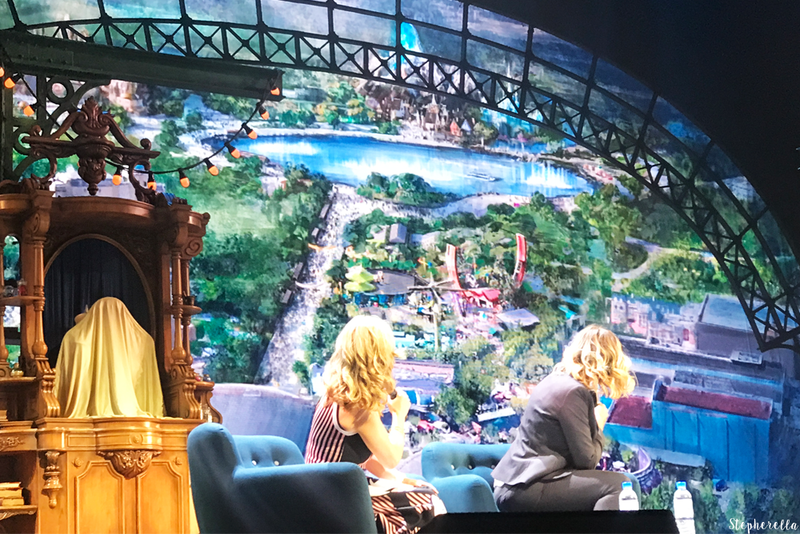 Earlier in the year, they announced the Walt Disney Studios expansion and, it was great to see her talk so passionately about the future of the park. 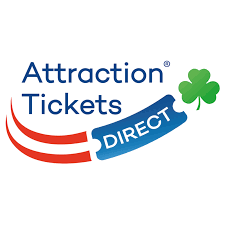 Disneyland Paris’s multi-year investment expansion plan included input from Imagineer Tom Fitzgerald who, I was also lucky to meet at his Imagineering conference. We were told the new lake is the Studio’s focal point and that the Walt Disney Studios will be very disruptive as it is rolled out. The good news is that they will want to take us fans on the journey with them step by step through the development and excitement. 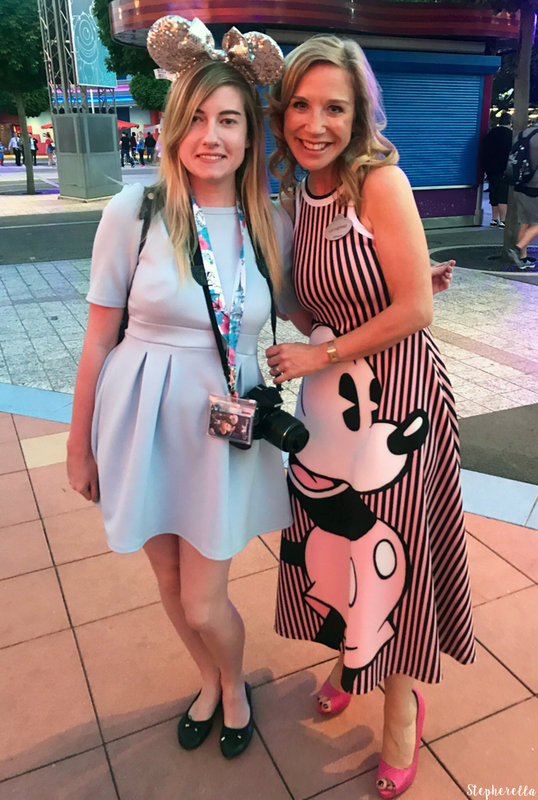 The interviewer asked Catherine some personal questions too, about when her love for Disney began and, my favourite part was when she told us her earliest memory when she asked Father Christmas for her own pair of glass slippers. She finally received her own pair when the Cinderella live-action film was released. Speaking of live-action films, there was some talk of the new Lion King show coming to Chapparell Theatre next year. With the new film coming out this will be a big hit for the park. Catherine said the words Lion King Season – maybe a slip of the tongue but, I was very very excited to hear that. Catherine promises that there will be great synergy between the three parks when she looks over them. 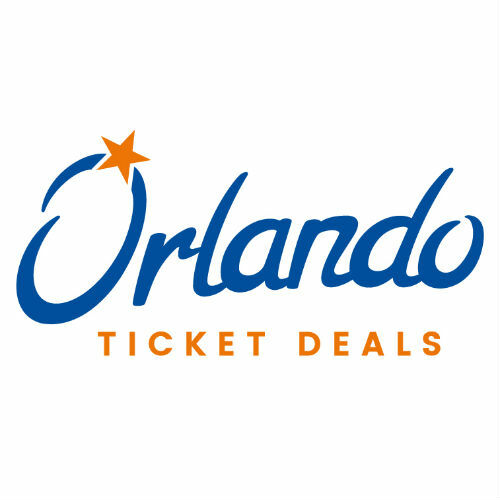 They will be introducing more events like FanDaze and Electroland, more runDisney events and Food and Wine. These diverse events seem to draw a lot of interest to Paris as Disneyland has to lean more towards the entertainment side. 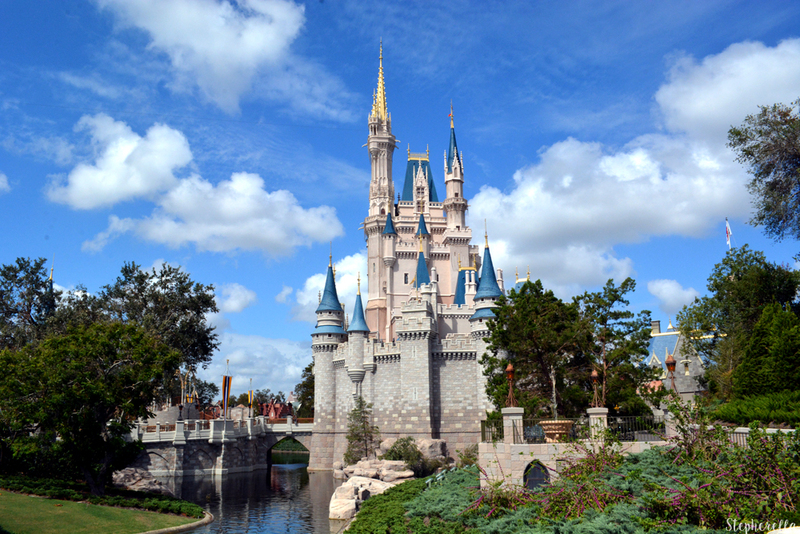 It hasn’t received as much investment like the other parks have. Each park has their own identity with its own DNA but, each park can share with each other. When Catherine leaves she said she will miss the Cast Members and her fans the most. I will always be grateful for what she has done for Disneyland Paris these last couple of years. It has become a home away from home and a sense of community with lifelong friends made through this park. I am very lucky to have this magical place. I loved attending the panels at FanDaze, they were a great bonus for this fan event. I cannot wait for the next one. 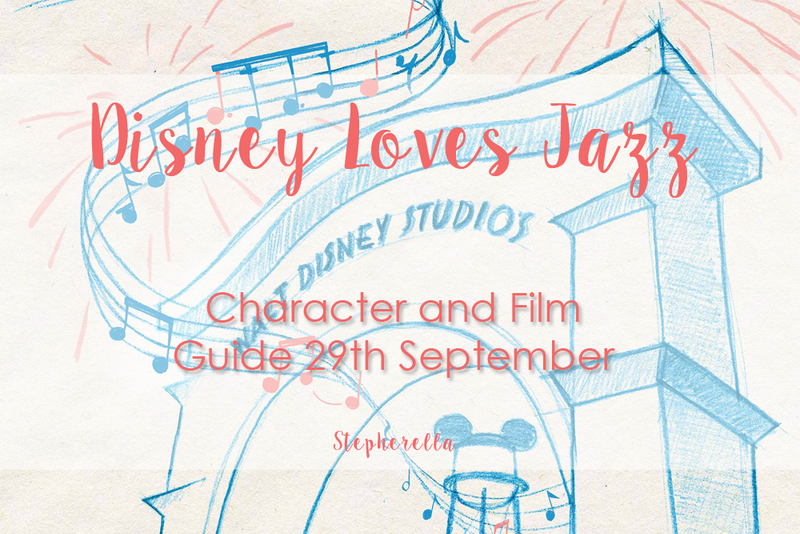 A Guide to Disney Loves Jazz!